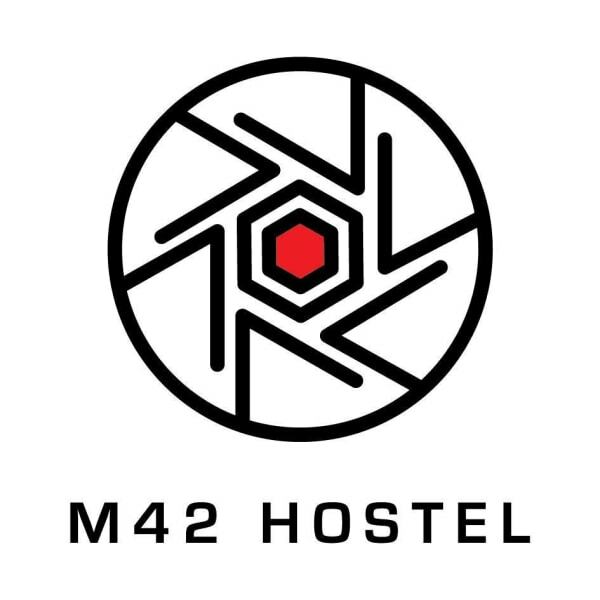 The name of the hostel M42 originated from he legendary soviet camera lens. The founders of the hostel are photographers that knew that the best images of the city can be made from his beautiful mountain and maybe even start a Georgian adventure. We have free WIFI through out the hostel and surrounding area. All the accommodations are fitted with fans in the summer and well heated int he winter. The communal bathrooms are fitted with hairdryers. The hostel has a pay per use washing machine and everything you need for ironing. You are free to use the kitchen and barbecue are. The hostel has daily activities that include sports competitions , training , art masterclasses, board games and film screenings. At reception you can pick up a map that we have designed containing the most interesting places to visit and the tastiest places to eat in Tbilisi. We also have all the schedules for transport and local events so please don’t hesitate to ask our administrators . Our administrators can also help with the best ways to travel around the city. The M42 designer hostel is situated at the top of a steep mountain Mtsatminda in Tbilisi. Its 10 minutes walk from Rustaveli street, the Tbilisi funicular and 20 mins walk away from Freedom Square the central square in the Old City. The trip from Tbilisi international airport takes 20 mins and 7 mins to the city railway station. Everything you need for a great time is located right here in this historical area called Vera. Great restaurants, spectacular views of the city and great company. 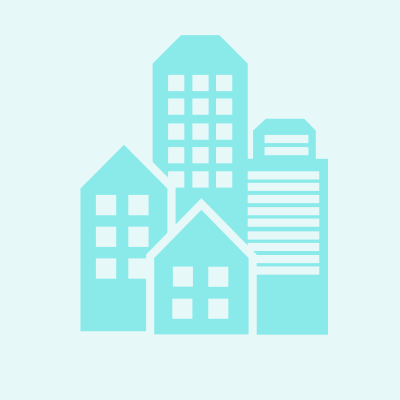 You can contact M42 Hostel through the Contact Host button on this page. If you've already booked, go to My travels.